John graduated from McCombs Business School at UT with a Bachelors in Business Administration. 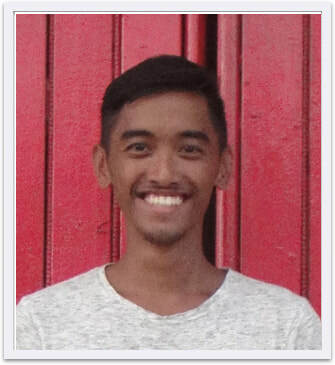 His adventurous spirit led him to travel with the WorldRace to 12 different countries, experiencing their cultures and cuisines after graduation. During his trip, he worked with different non-profit organizations, including many orphanages, further developing his passion of working with children. He wanted to find an outlet for this passion, leading him to join the board for ATX Kids Club. Currently, he is the manager of CoCo's Cafe in Research. When he's not at work or at home, you will most likely find him bouldering in ABP, or about to travel to another country.